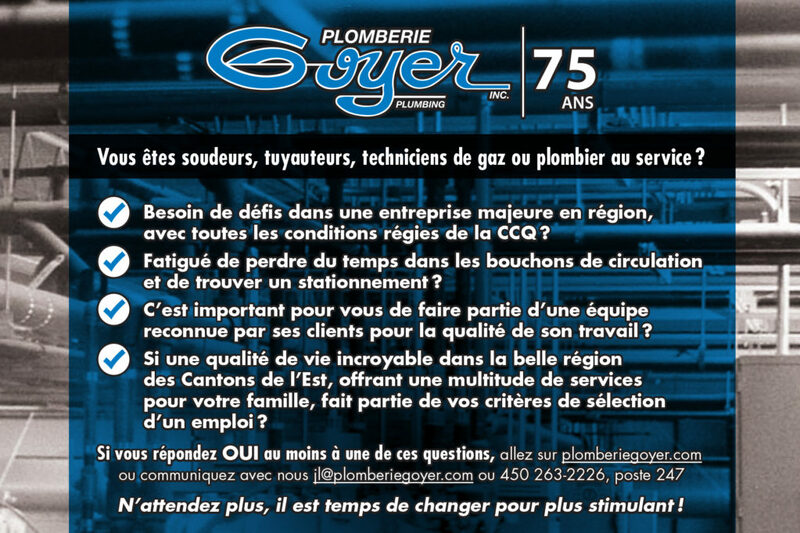 Careers – Plomberie Goyer Inc.
We believe that our success is the result of our employees. Our company is a dynamic working environment where the team spirit and the leadership are key values. We also offer training to make sure that our team is always up to date for technical innovations and customer service. Our goal is to retain our best employees by example offering social benefits. If you wish to join our team, submit your curriculum vitae today. 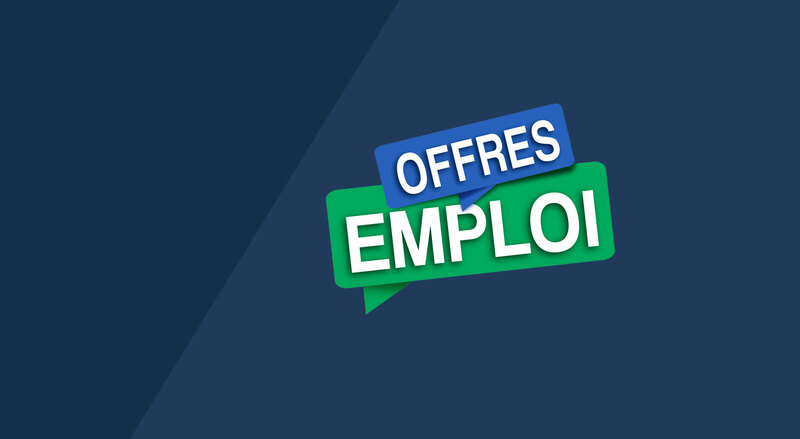 Your offer will be kept for a period of one year and will be considered if a job opportunity meets your qualifications.